In an age where we hear so much bad news on TV Iv been starting to think about getting some home security for our house. I have to admit maybe Iv watched one too many crime dramas on TV but as my husband works nights I made him fit a bolt onto the door on our stairs so when the kids are tucked up and I go to bed I can securely lock the door so we’re all safe upstairs. We have a burglar alarm fitted to the outside of our house this alone just by looking at it would surely deter any potential burglars. But there are also a lot of other security options you can choose from. 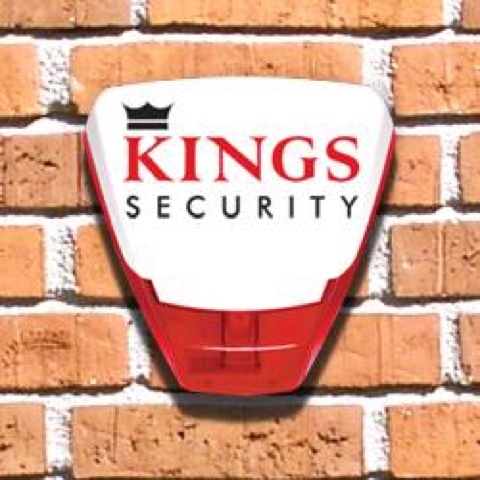 There are alarm systems providing you with piece of mind that when you’re out you can safeguard your house. In our garden I would like to get a security light. As our garden has a side gate which could probably be easily scaled a light would be ideal as it could potentially put off any intruders as it could come to your attention or a neighbours if it is set off. CCTV is anther great option Iv looked at getting a camera system installed which fits onto our front door so I can clearly see who is out there. But you can get alternatives which can fit in your windows or to the front of your house which can either record constantly or just by movements detectors. 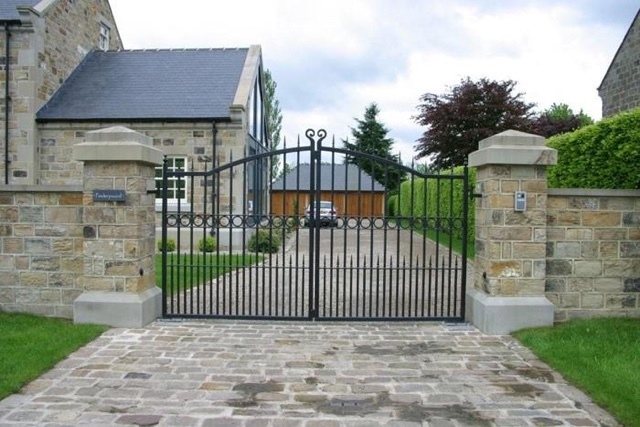 Gates and railings are another great choice. You can choose from automated driveway gates to garden gates. Of course the best way to keep your house safe is to ensure that you lock your windows and doors whenever you leave the house and if you’re going to be out for the night you can even put a lamp on a timer so that it turns on and off at a set time.